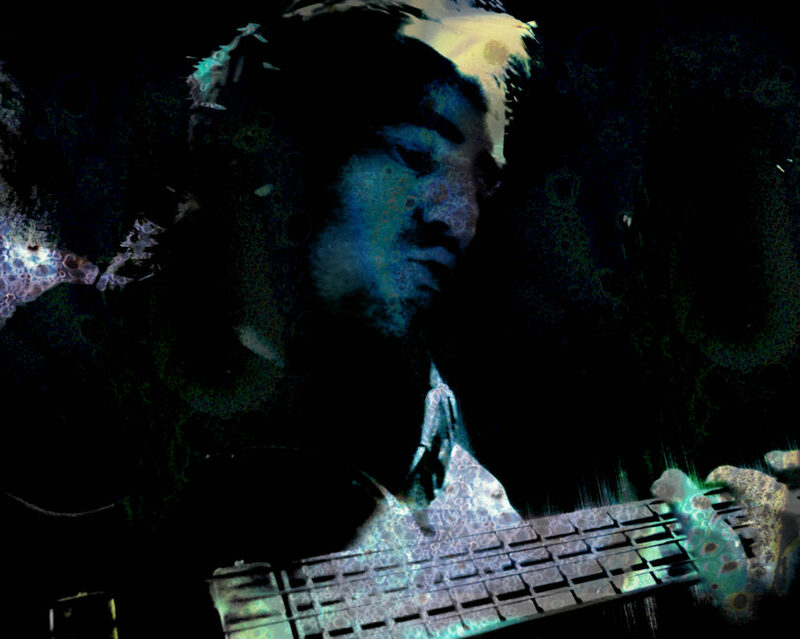 Daniel DIAZ is an Argentinian multi-instrumentalist, arranger, and composer. He developed a 25+ year career as a performing and session musician, arranger, producer and musical director in several projects in styles ranging from jazz and rock, to experimental electronic music, tango and other styles of Latin American music. Since 2005 he composes and records for films, TV and documentaries. Over 550 of his production music compositions (films-TV) are present on some of the most prestigious publishers and music libraries in the world. At the same time, as a solo artist, he recorded a dozen instrumental records between 1993 and 2015, released independently but also by prestigious labels in the US and Europe. From 2016 on, he’s been releasing digitally (several singles, albums and EP) his personal creations along with his favourite works created for films TV and theatre. In this page you can find links to his Bio, a complete discography and music samples in streaming. 50 Snapshots a catalogue of DD’s multi-instrumentalists palette. Composer, arranger, producer, multi-instrumentalist. Born in Argentina, Daniel Díaz has Spanish and Argentinean citizenships and speaks Spanish, English, French and Portuguese. He studied music in Buenos Aires (theory, electric bass, harmony, counterpoint, ear training) and attended to several courses and clinics such as: orchestration with Carlos Franzetti, Improvisation with Gary Burton, Production and Bass with Pedro Aznar, Tango History and Language with Horacio Salgan, and Argentine folkloric rhythms with “Cuchi” Leguizamon. In 1992 and 1996 he travelled the USA where he studied improvisation (with Bruce Gertz and Oscar Stagnaro at Berklee College of Music In Boston) and bass (with Mark Egan and Percy Jones in New York City and Alexis Skjlarevsky in LA.). 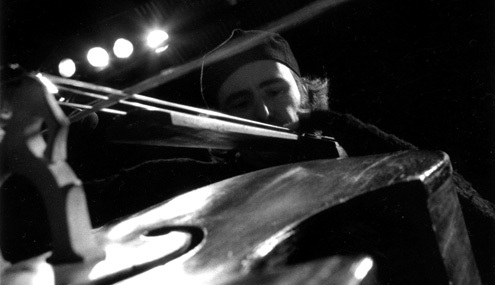 DD moved to Paris in 1997 where he took upright bass classes with Michel Benita and François Rabbat. 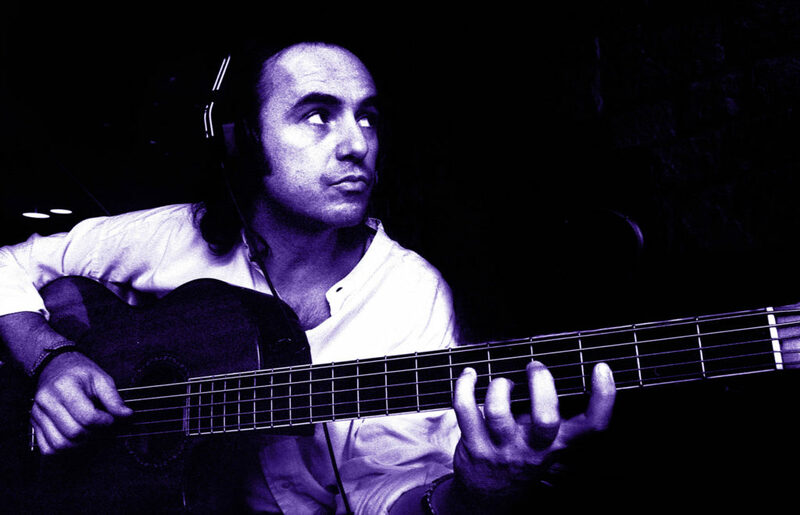 For 20 years he developed an important carer as a session and backing musician in Argentina and Europe, playing other instruments among with bass, and toured and recorded with many jazz, rock, fusion, Latin and Tango bands. Simultaneously he worked an arranger, producer and musical director with many projects and artists the USA, Argentina and Europe. Since 1997 he lives in Paris, France, where he continued both his session musician and his arranger/producer careers, recording and performing live all around the world. He played/toured/recorded with: Juan Carlos Caceres, Raul Barboza, Magik Malik, Minino Garay, Elise Caron, Francis Lalanne, Peio Serbielle, Jorge Chaminé, Teresa Berganza, Renaud, Miguel Angel Estrella, Tryo, Alfredo Arias, Cuerteto Cedron, among many others. 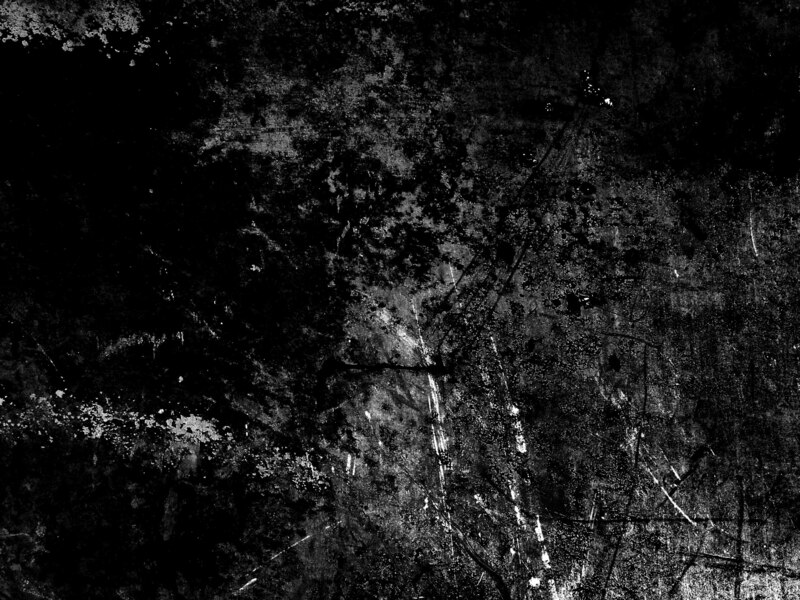 From 1992 to 1997, in Buenos Aires, he played his compositions live with his own band, and started a solo recording carer with the worldwide release in 1995 by North American label Green Linnet/Xenophile, of his first album “The Years Alone”. In this album Daniel Diaz composed, arranged and performed 11 of his songs composed between 1986 and 1993. He played most of the instruments, but included guest appearances by some great South American players. He continued this recording career with “Segundo Ciclo” (1997) released worldwide by Timeless Records, and 10 more albums released between 2000 and 2015. After his last CD album “Swan SOng” (2015) he continued releasing his music (albums, singles and EP) digitally on all streaming and download services. On April 2019 his streaming profiles (spotify, apple, youtube) included 470 of his compositions recorded solo or in collaboration. Late 2005 he started working for French publisher Cezame/FLE as composer and producer-multi-instrumentalist for several albums on their catalogue (Music library). He continues his work for Cezame and started a career as composer and multi-instrumentalist for films, TV and documentaries, working for some of the finest Music Libraries and Publishers in Europe, U.S.A. and Canada (Sonoton, Getty, APM, etc). More than 530 of his composition are licensed to these publishers worldwide. He performs guitars and basses for the soundtrack of the film Undertow composed by Selma Mutal, and continues his work as composer for TV/Films. November 2009: he composed and performed the original music for Tennessee William’s “Suddenly, Last Summer” directed by Réné Loyon. In March 2012 he composes and performs O.S.T. for the short film « Quitte Ou Double » by Alexandre Coffre featured on Cannes festival 2012 (France). In the present Daniel Diaz continues this new career as on demand film composer while he keeps playing live an producing at a reduced pace: concerts with Raul Barboza Trio and Norberto Pedreira Trio, and his own solo output. Swan Song, some previews on line…..